Eu Iubesc Moldova! | I Love Moldova! Earlier today I watched a short video an American who has traveled to every country in the world. 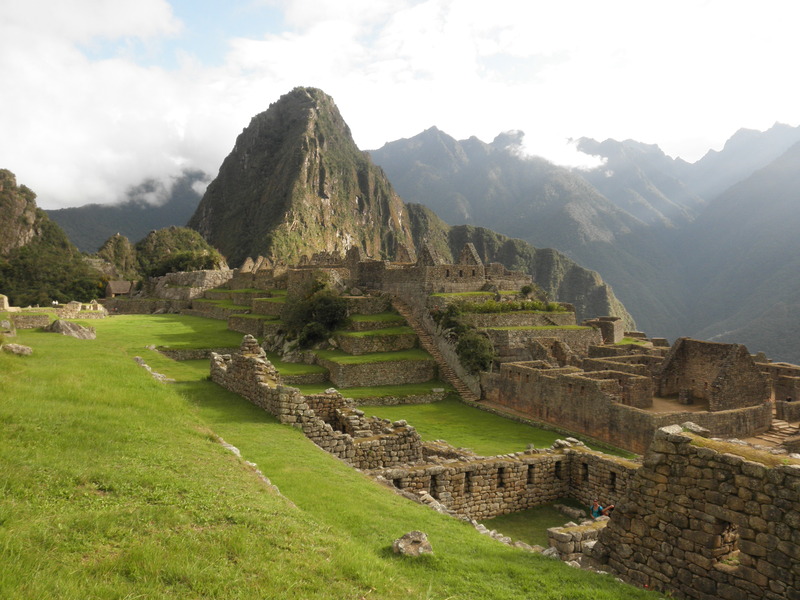 The video included a picture and a short anecdote about each of the countries. It was an interesting peek into the various parts of the world. And then Moldova came up on the list…and I was so disappointed. There was a picture of a man ice fishing and the traveler simply said, “Very cold.” That’s it. Why did this make me feel disappointed? I truly believe Moldova is a beautiful country, and although my time here has not been without its challenges, I’ve really loved the opportunity to live here for two years. If I could edit the video I watched this morning, I would say something like this: “It’s a beautiful country with sunflower fields stretching as far as the eye can see, and incredibly welcoming, wonderful people”. I would also recommend that this traveler return during the warmer months. Winter is long and cold here, and while there are some snowy days with everything coated in a fresh layer of white snow that are really beautiful, Moldova presents its best self during the warmer months. 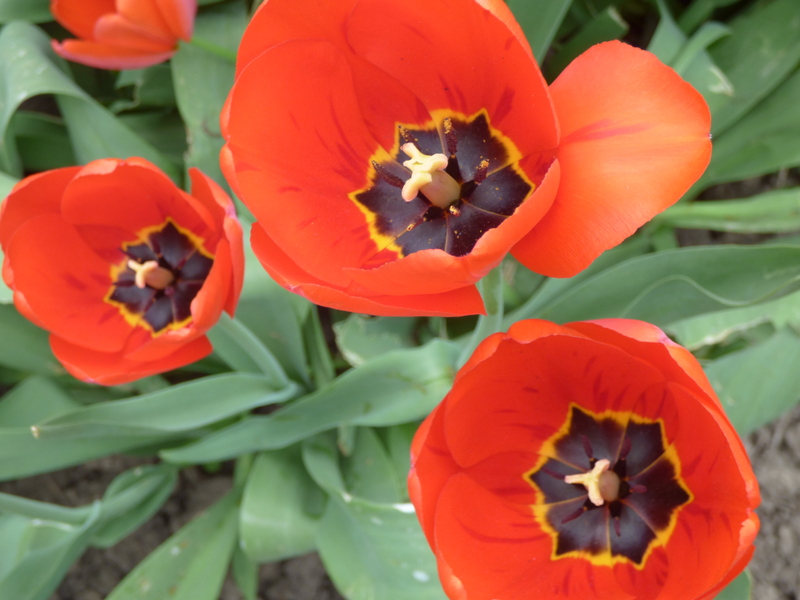 In the past few weeks, Moldova has emerged fully from spring and begun to bloom. 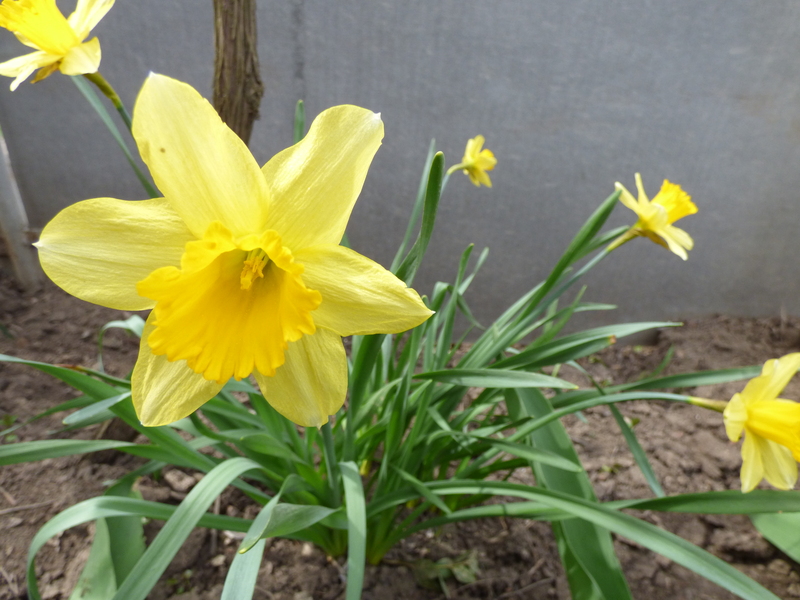 The grass is a vibrant green and daffodils and tulips are sprouting up in gardens throughout my village. 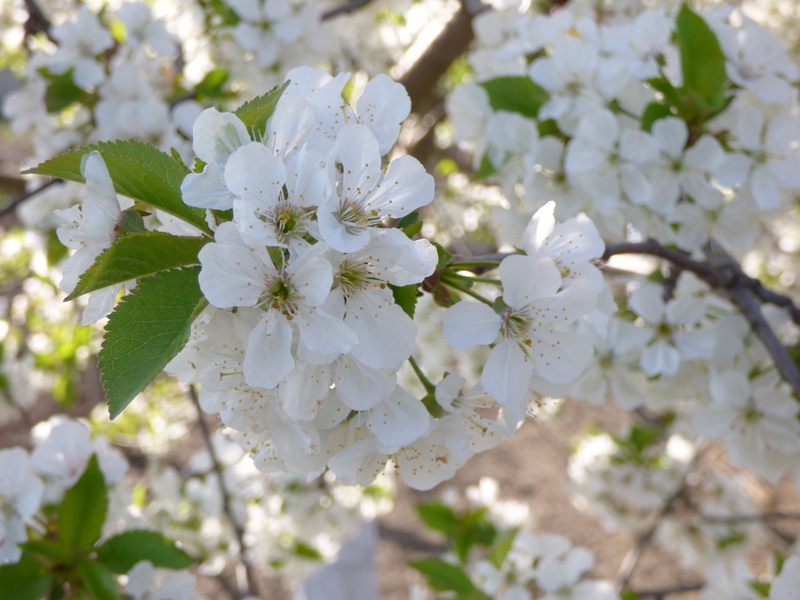 The plentiful fruit trees are full of delicate white and pink blooms. Baby goats and lambs frolic in the fields. Garden plots have been plowed and planting has begun, showing the deep, nutrient soil. The birds are singing and the children can be heard outside laughing as they play. Soon, summer will come, and those fields will be turned into various shades of green, tan, and yellow as the corn, wheat, and sunflowers grow. The days will be consistently hot, and the days will become a bit more lazy as people must take breaks at the hottest period of each day. Fresh juicy fruits and vegetables will fill the outdoor markets in every village, town, and city. The smell of barbecues will fill the air. Flowers of every kind will grow along fences and in front gardens. 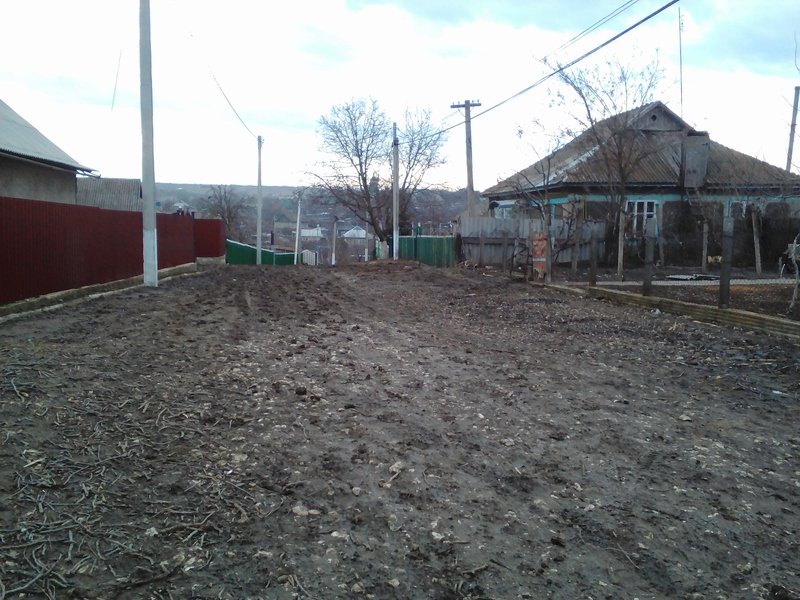 I, for one, am very happy the warmer months have returned and with them, Moldova’s true beauty. 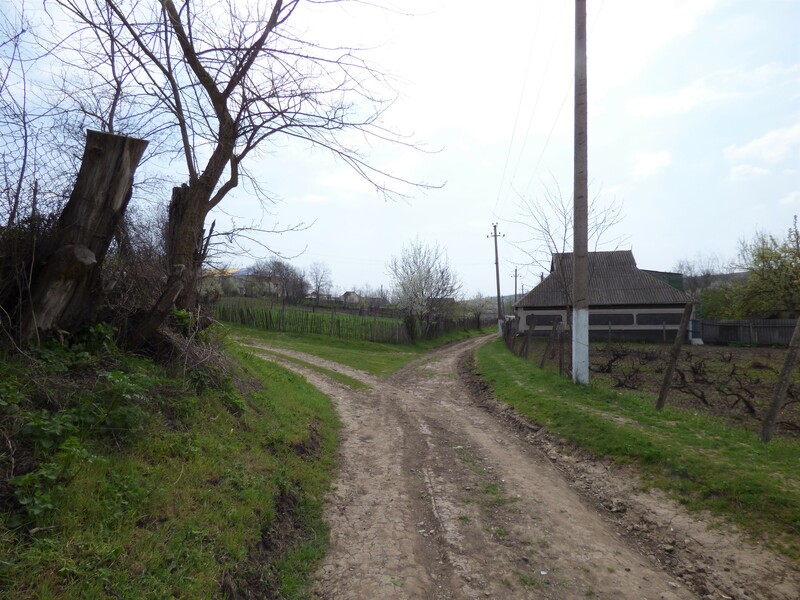 So, if you’ve ever considered visiting Moldova, you might just be (pleasantly) surprised! Just maybe plan your trip for the spring or summer! 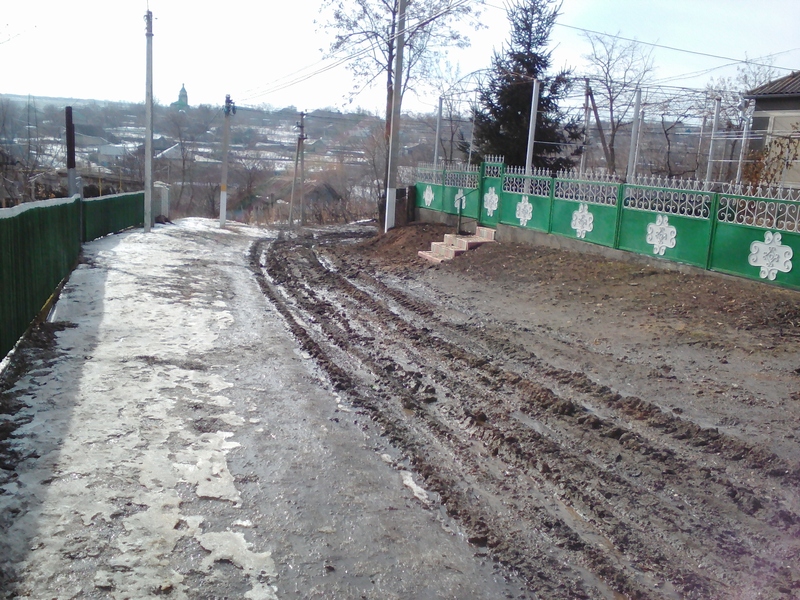 *See my posts about places to visit in Moldova here. Green grass, freshly planted gardens, and sunshine; view from our courtyard. Enjoying Spring: The weather has been absolutely gorgeous outside the past few weeks. There have been a handful of cooler or rainy days, but for the most part, the days have been warm and sunny. The winter wasn’t really that long or hard compared to winter in upstate New York, but my mood has definitely been lifted the past few weeks. Our time changed two weeks after the time change in the United States, so I feel I’m still adjusting to that slightly, but it’s nice that it’s bright in the mornings and evenings now. Last night we had the first pretty big thunder and lightning storm I’ve seen since coming to Moldova. The view from the balcony of Peace Corps- flowering trees and green grass. A Mini “Vacation” to the Capital: This past weekend was busy but good. I went to the capital to celebrate a fellow volunteer’s birthday party. While there, I also did a ton of walking and went clothes shopping with another volunteer. I am not a fan of clothes shopping, especially when I really need something specific, so I was glad to have a friend to go with. Thankfully, after visiting several stores and lots of walking to those various stores, I did come home with some new clothes. This was one of the first times I’ve shopped for clothes here, and from what I can tell, a lot of the popular styles seem to be similar to those in America (though I suppose now that I’ve been out of the US for 10 months, those styles may have changed). Clothes are quite expensive here (especially when you look at people’s salaries) and the quality isn’t great, but you can usually find most things you need without too much of a problem. To give an idea on prices: I paid the equivalent of about $25USD for a pair of jeans, $10USD for a pair of sweatpants, and $23USD for a dress. All were on sale. Our night consisted of a large group of volunteers playing board games. It was a lot of fun (even if I’m really quite bad at Trivia Pursuit!). We even had American-style cake with the most delicious chocolate frosting (a rarity here). Reading in the volunteer lounge. On Sunday, I went to brunch with some friends and then hung out at the Peace Corps headquarters. Our volunteer lounge is a couple of floors up and has slanted ceilings and low windows. It’s really quite cozy and yesterday, I spent some time curled up on a comfy couch in a quiet corner, reading a book while a nice warm breeze came in through the window. Playing with my host niece. Photo cred: Tatiana S. (my host sister). Me with my host niece. Photo cred: Tatiana S. (my host sister). A Visit from My Host Niece: I returned home Sunday afternoon and caught a rutiera along with my host sister and host niece. When we got home, I played outside with my host niece for awhile. It was the perfect weather and I was happy to spend some more time outside! A couple of my students walked by while I was doing some exercises with my host niece. They looked surprised to see me, though maybe it was just because it was the first time they’ve seen me wearing sweatpants! Skyping with “America”: The last month has been busy with school and secondary projects. My English Club is still going strong, and we even had a special event where we skyped with my friend’s 3rd grade class in the US. My students were shocked by how large American classrooms are, that the English alphabet has only 26 letters (the Romanian alphabet has 33, according to my students), and that the students were sitting on the floor (wouldn’t they get dirty??). Project and Grant Writing: I’ve also been working with a team of individuals from my school to write a grant and project proposal. The application is due next Saturday, so we’re definitely spending a lot of time weekly working on it! We’re hoping to renovate, rearrange, and modernize our school library, as well as update our book selection (almost all of the books we currently have are written in Cyrillic, either in Russian or in Romanian, and are from the Soviet Era). I think that pretty much wraps it up! Having been in Moldova for nearly nine months, I feel like I’ve more or less settled into life here. Don’t be fooled- it really does take quite a bit of time. It feels like the past 9 months have flown by even though many days go rather slowly. Last weekend, we had a language training for two days in the capital. Although it was nice to catch up with Peace Corps friends and the training was useful, I was glad to return home to my village on Sunday afternoon. On my way to catch my rutiera (mini-bus) back to Festelita, I ran into another volunteer that lives near me here in Moldova. She is also from New York and we chatted for a few minutes along the side of the road. 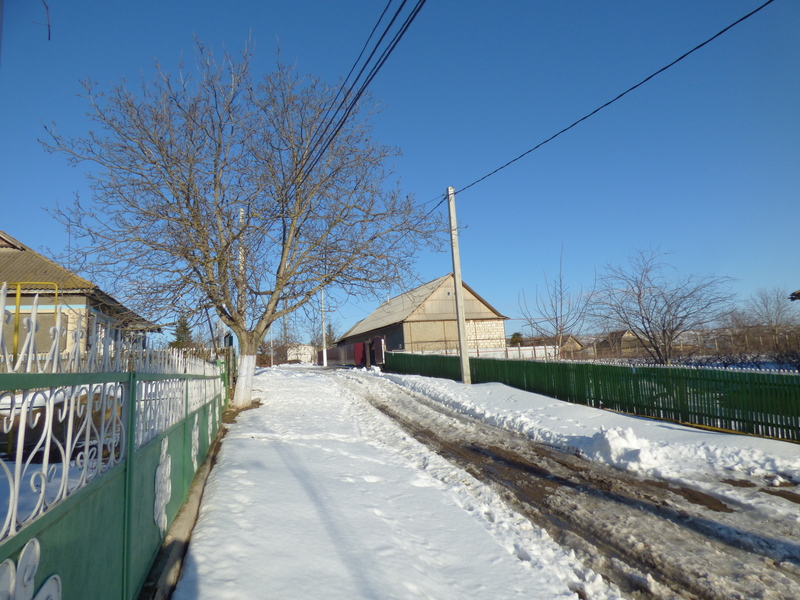 It was a beautiful spring-like day, and she asked me what I had thought about my first Moldovan winter. She mentioned that, being from New York, it hadn’t seemed too bad. Besides my school building being a bit colder than I’m used to, I have to agree with her. It was a relatively mild winter and besides one very cold week in January, the temperatures haven’t been too bad. The one thing I am not as used to in the United States is the ice here. Without salt to sprinkle on it, the roads and sidewalks (where they exist) are solid sheets of ice all winter here. This week seems to have welcomed spring in. 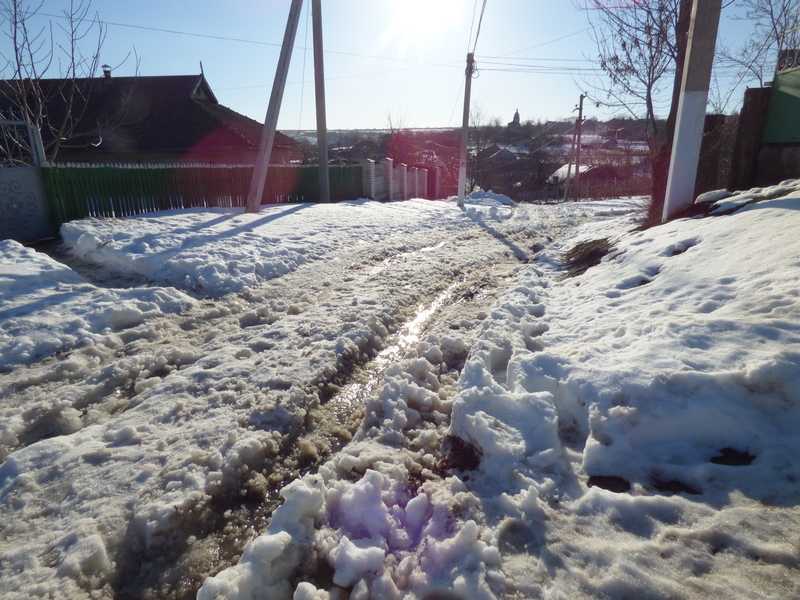 In Moldova, spring is believed to start on March 1st, and the first little flowers have begun peeking out from the little remaining snow. The temperatures are warmer, the snow and ice has melted, and everything is a muddy mess. Even coming from a smaller rural community in the United States, I’ve never seen mud like this! I’ve almost lost one or both shoes so many times. It is deep and sticky and impossible to avoid! I’m thankful to have host parents that are generally willing to walk with me to the post office, where the paved road begins, each morning in order to switch from rubber boots to the boots I wear at school. When I return, though, my boots get covered! Washing your shoes and boots is a daily occurrence here. 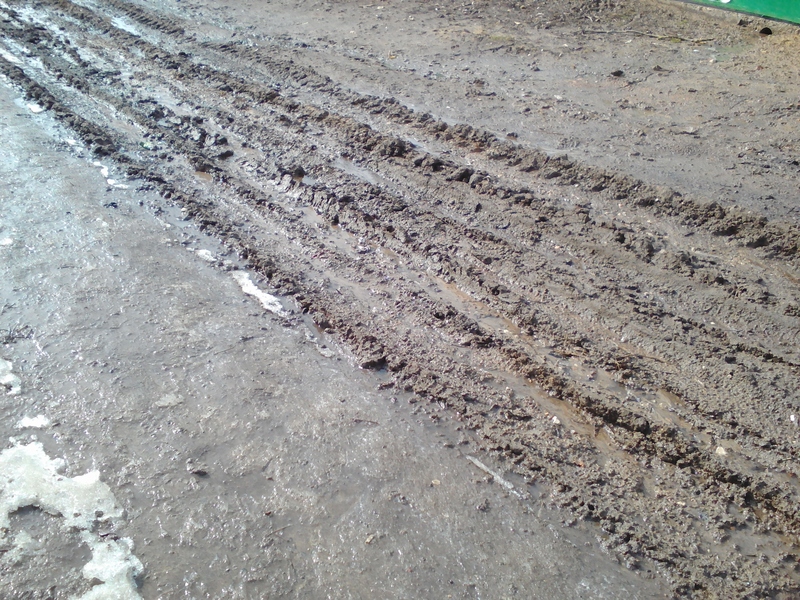 Our road yesterday: it’s starting to dry out a bit, but that’s still a lot of mud! 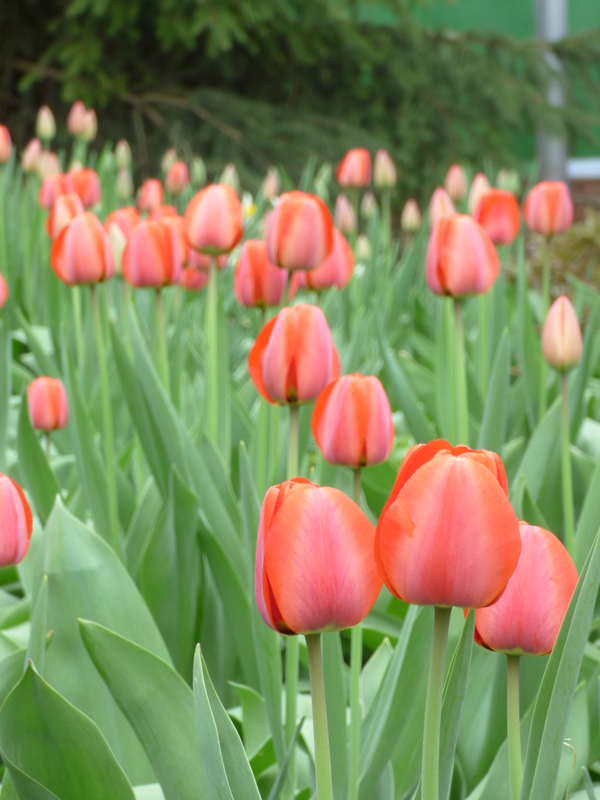 With the welcoming of spring also comes a handful of celebrations and holidays. Today is Dragobete. From what I understand, this is a holiday that celebrates both love and the welcoming of spring. For more information, check out this Wikipedia page. March first is Mărţişor. People give one another small pins, which represent peace and love, to wear on their coats and shirts and celebrate the beginning of spring. These pins are worn throughout the month of March for good luck. At the end of the month, the mărţişor are placed on trees branches. 8th March, International Women’s Day, is a very large and important holiday here to honor women. There is no school on this day, and poems, songs, and dances are performed. Women are not supposed to work on this day and are given presents. Orthodox Easter will be celebrated on April 16th this year. Although usually a different date than Catholic and Protestant Easter, this year it is the same day. This the most important and celebrated holiday in the year. Most people fast for the 40 days of lent. Those that strictly obey the fasting rules do not eat meat, oil, butter, milk, or other animal products (though I believe honey is allowed). One week after Easter, Pastele Blajinilor (or Memorial Easter) is celebrated. Everyone goes to the cemetery, bringing wine and lots of food. There is a big meal, and each family brings gifts (a towel, a special bread, a bowl with candies, a candle, and a box of matches) for each loved one that has passed. The priest goes to each grave to bless loved ones who have passed, and then a glass of wine is poured over the grave.